GWSN has yet to make their debut but they are gaining fans day by day as they show their charms through their reality program Mnet “GOT YA! GWSN”. 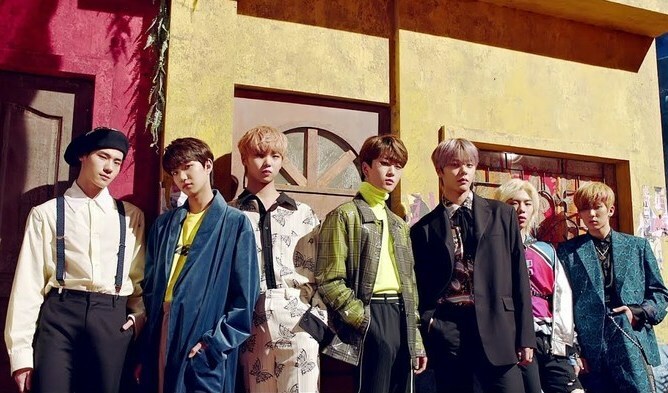 It was reported that prior to their debut, they will be letting the public to know them more through online activities such as holding live Facebook events as well as uploading covers of other K-Pop idols. On August 2nd, the first episode of “GOT YA! GWSN” was aired on Mnet and viewers were able to see their individual charisma. On the show, the girls were also seen to be practicing a mashup of BLACKPINK‘s ‘Whistle’ and BTS ‘DNA’. They were getting pointers and correction in front of Stephanie who is known as a veteran idol and expert in dance. For those who have yet to see the cover they have previously shared, you can check it out below. When fans watched the episode, they realised that the girls put in a lot of effort in perfecting the choreography. They also praised them for working so hard. Are you excited for their debut too? Read More : WJSN Fans Think That GWSN Is Copying Them?